With the upcoming Gulf Coast Foxhunt I thought I would post some RDF projects. 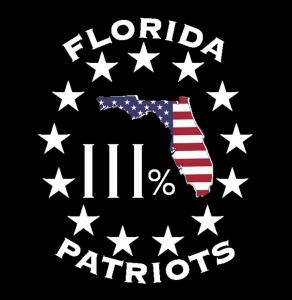 Click here to Download the complete PDF file. 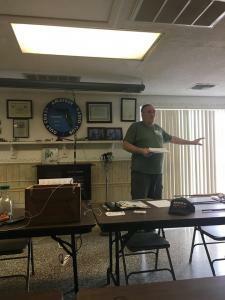 Here is the video of the Gulf Coast ARC monthly meeting. 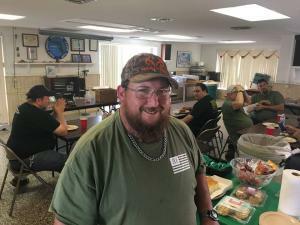 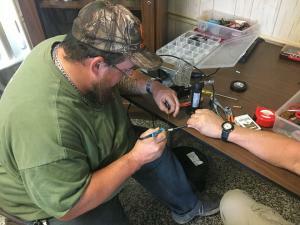 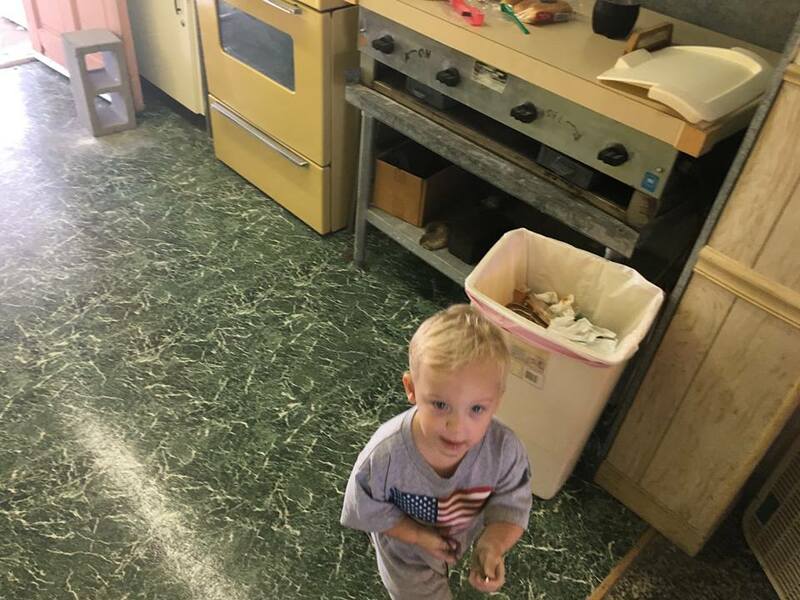 The Gulf Coast ARC newsletter is back. 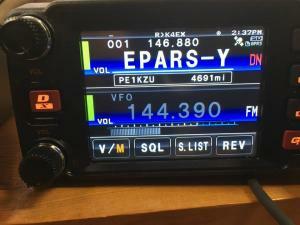 The April issue is out now in .pdf form. 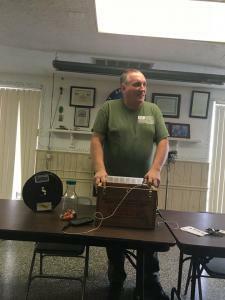 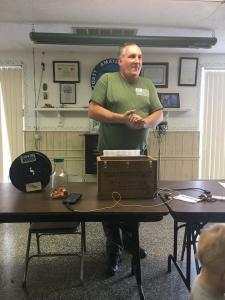 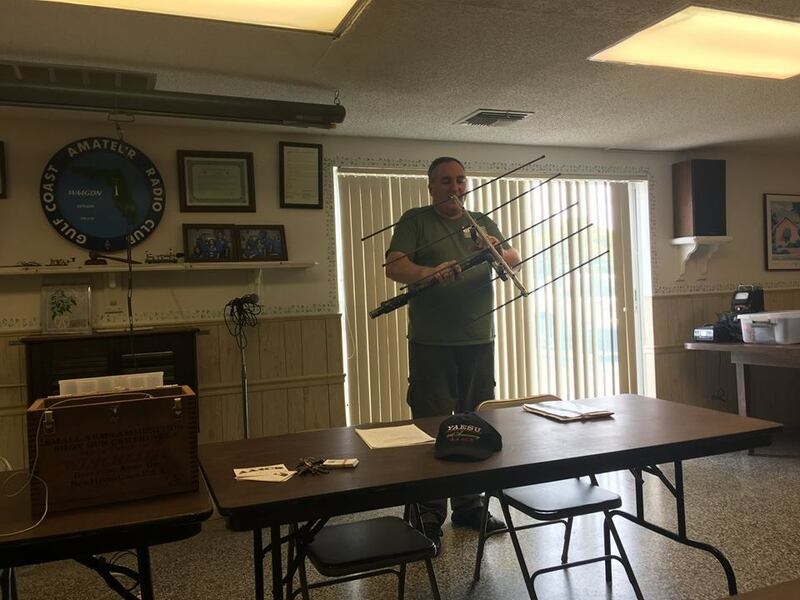 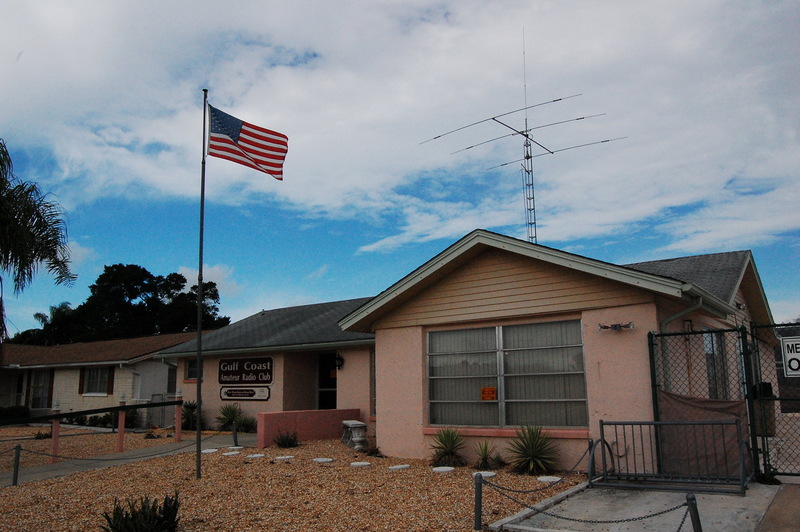 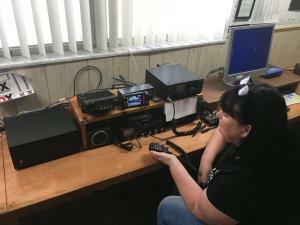 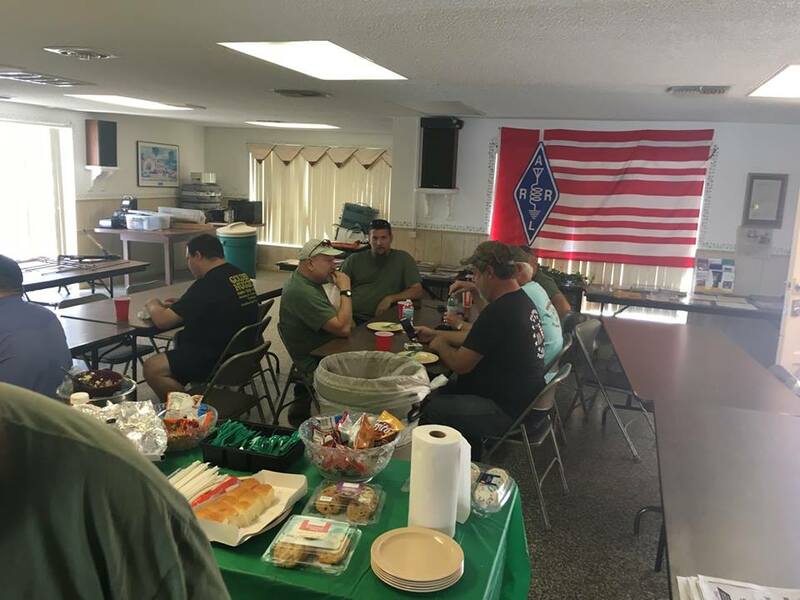 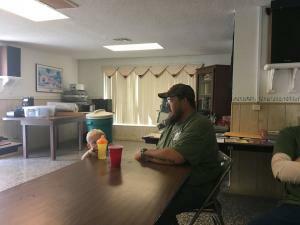 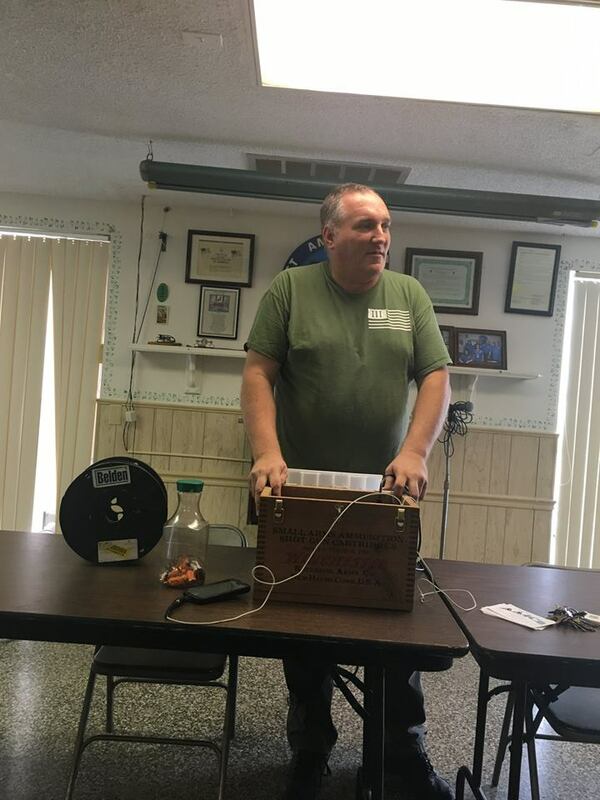 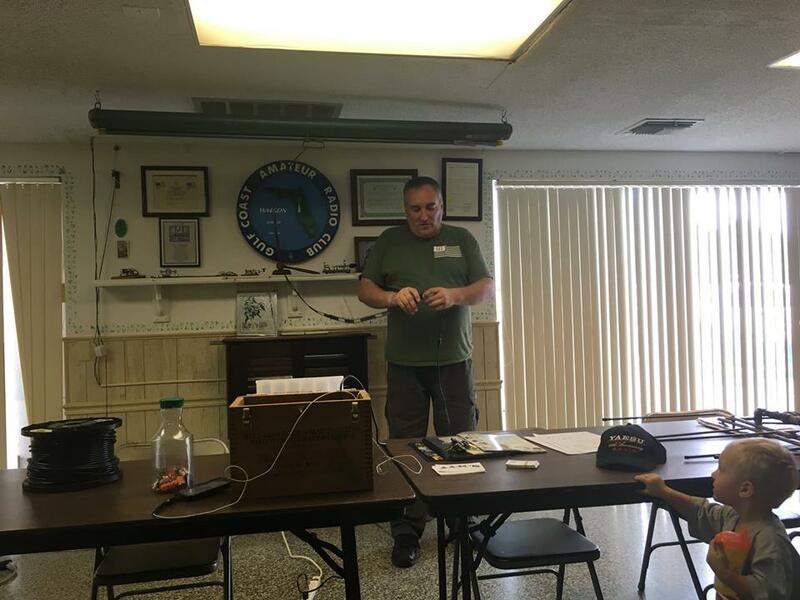 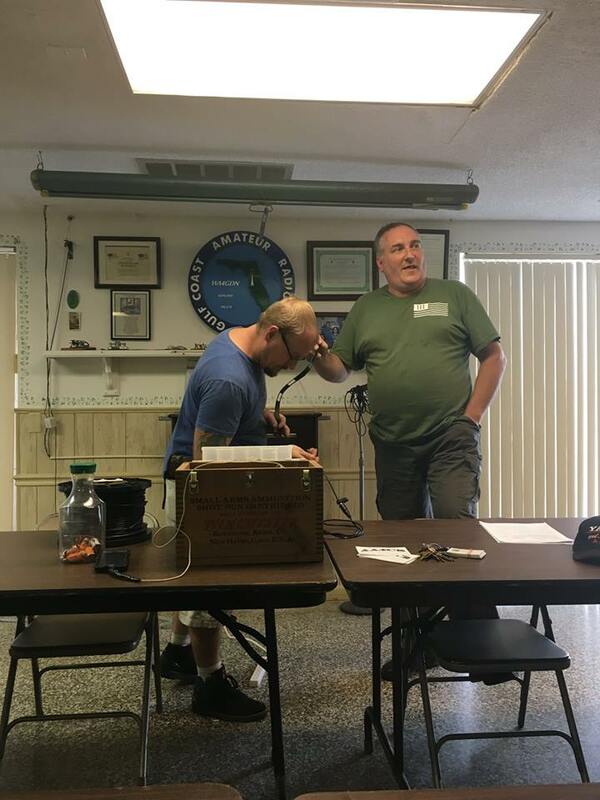 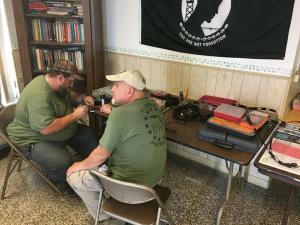 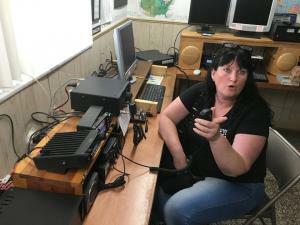 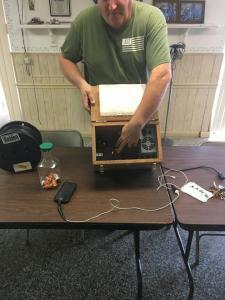 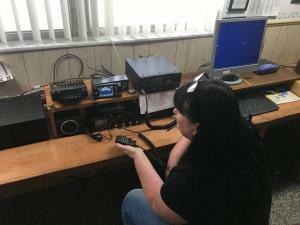 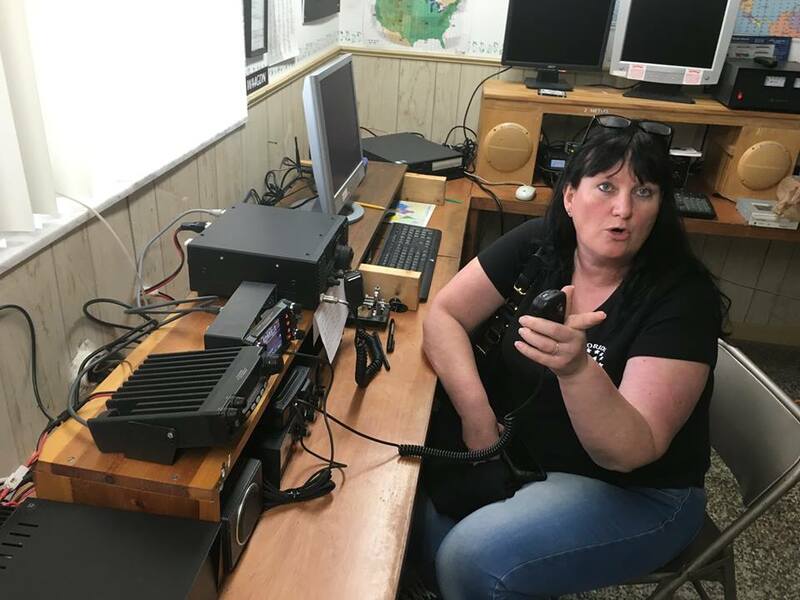 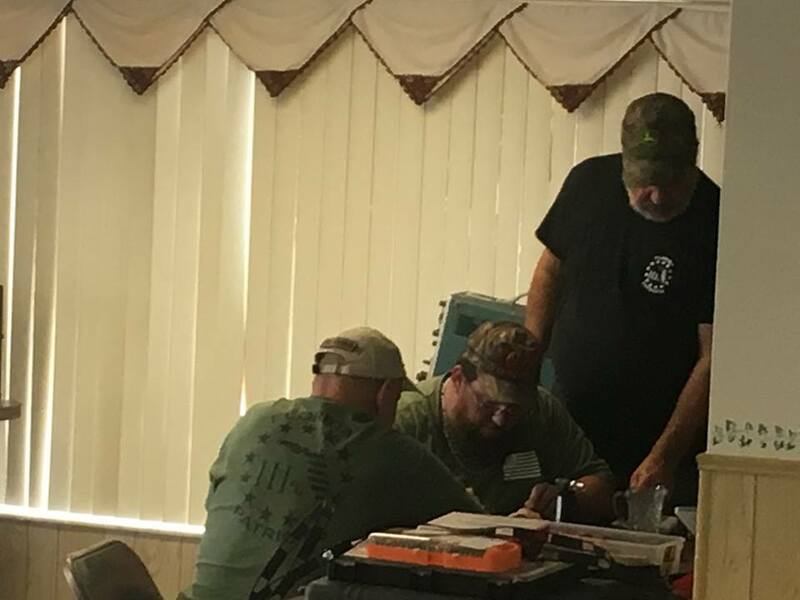 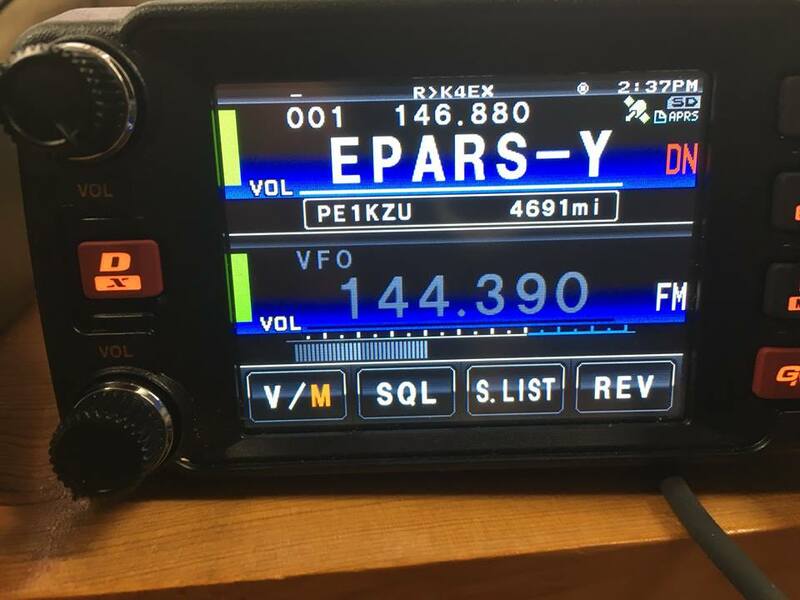 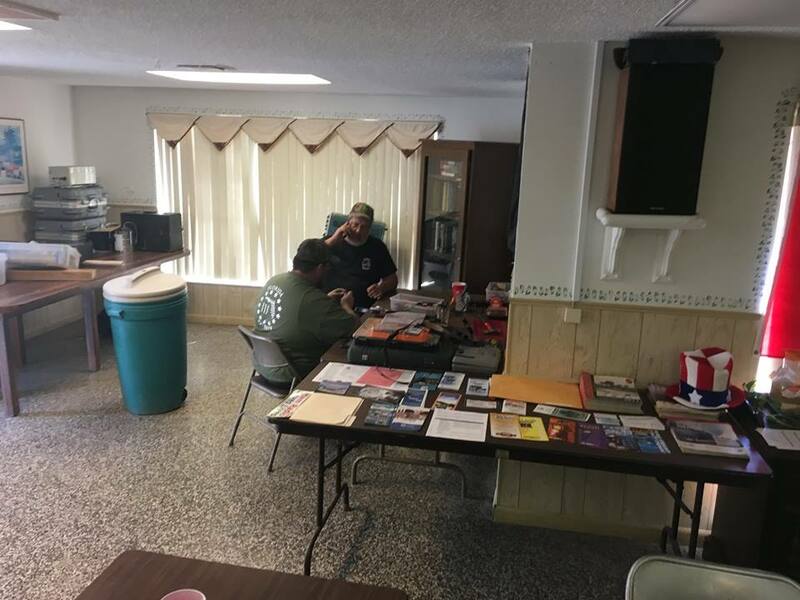 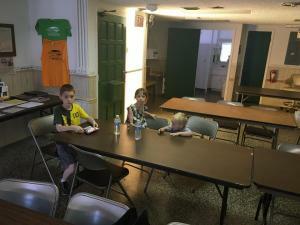 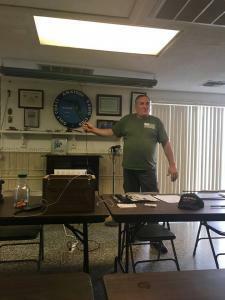 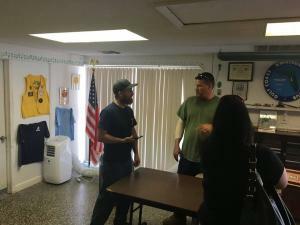 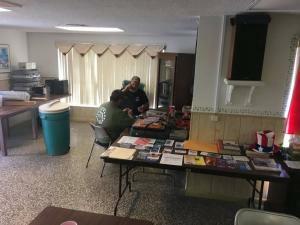 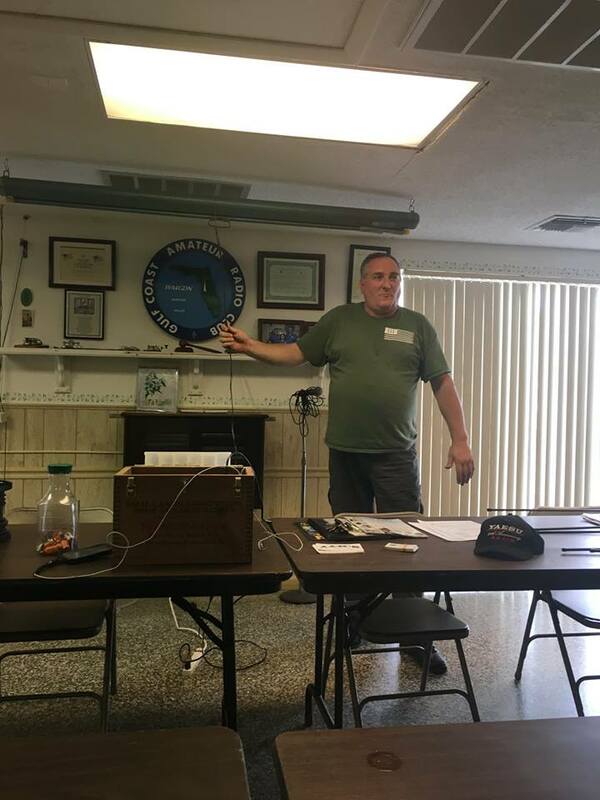 A Basic ‘What is Amateur radio’ presentation was held at the Gulf Coast Amateur Radio Club’s club house on Sunday. 03-11-2018. 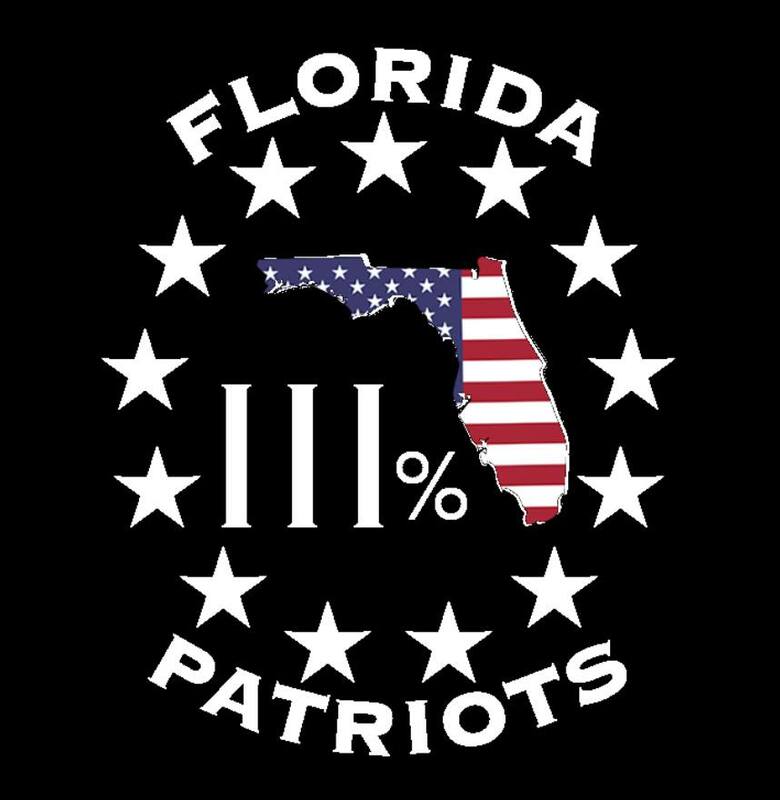 A non-ham Florida club “Florida III% Patriots” was in attendance. 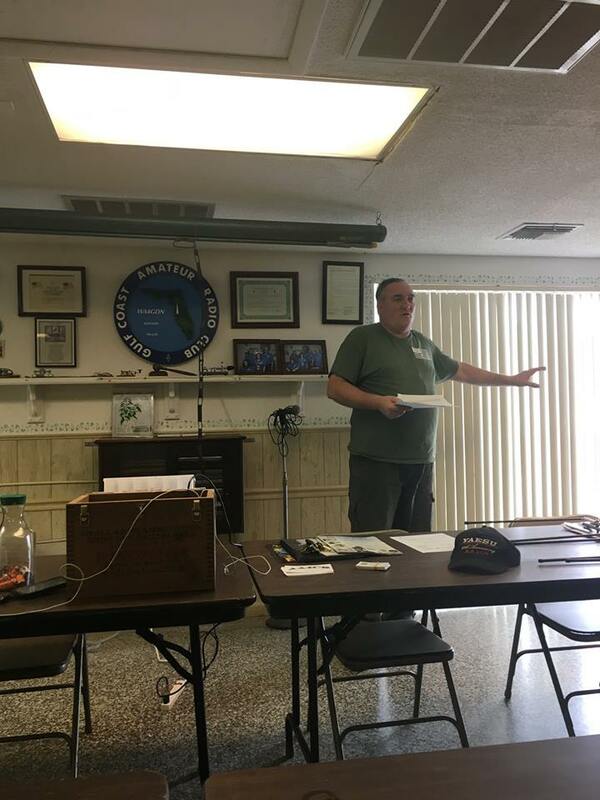 For the past couple of months I have assisted on helping members get licensed by getting them Tech manuals from A.R.R.L. 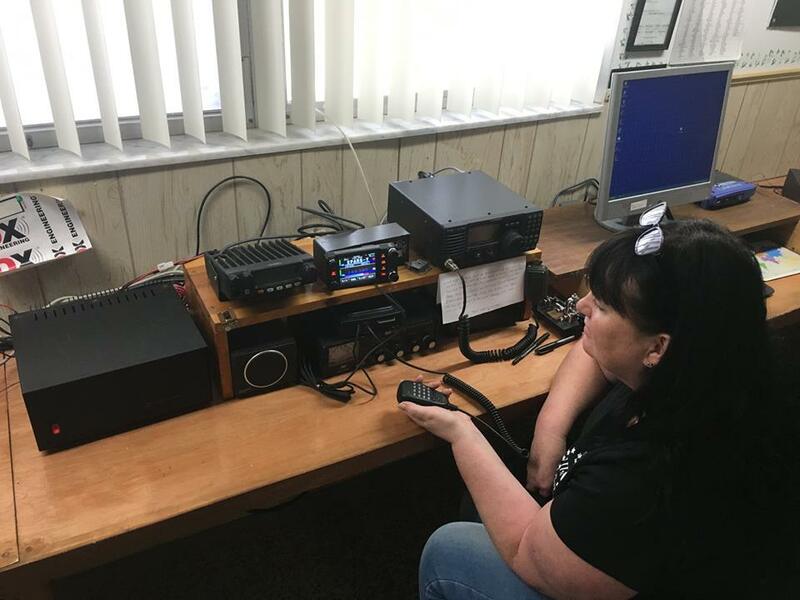 We now have 3 new hams. 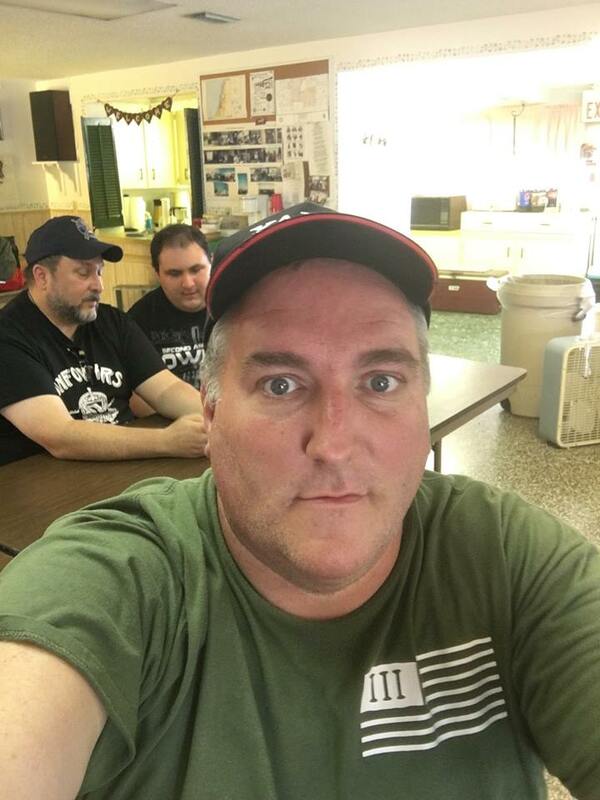 Two techs and a General.